There are worse things happening in the world. There are always worse things. My heart skipped a beat. The diabetes community is vast and wide and filled with people I love. Who was suffering? Or worse…who had died? If you use an insulin pump, you’ll quickly understand how I felt. Your insulin pump is like a member of your family (it’s there at every meal, every occasion, and sometimes you fight with it…) and I have quickly grown to love my Asante Snap pump. I loved it so much that I became a consultant for them, writing about my experience with their pump and insulin pumping in general. 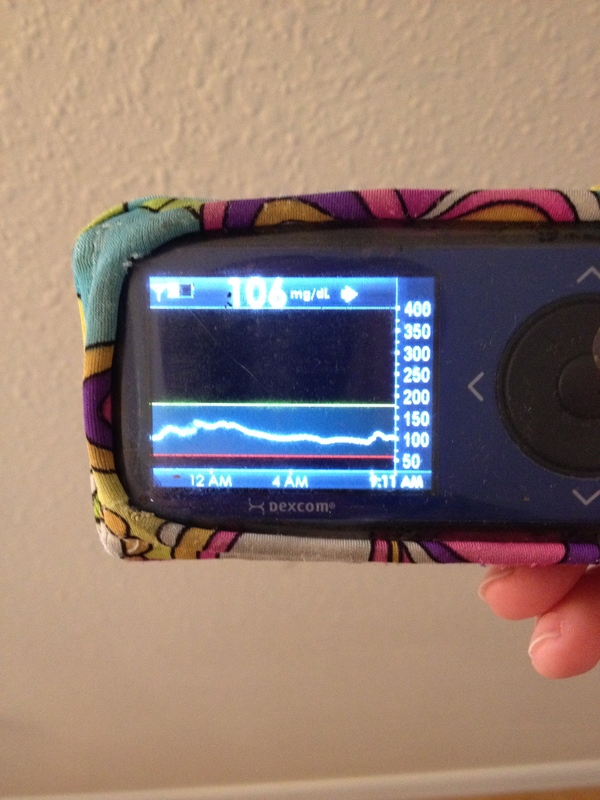 It was no secret that I felt my control had improved that it was going to be the last insulin pump I used before the Bionic Pancreas became commercially available. I am mourning the loss of an innovative company that attempted to give their customers what they wanted: choice. 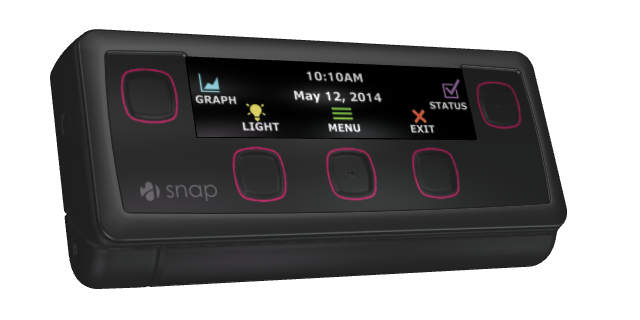 Some of the features the Asante Snap pump has is not available with any other pump on the market, and we’ll be hard pressed to find them integrated into any future insulin pumps (although they should – site change reminder? Missed bolus? Small things that made a difference in my time in range and overall control.). Because I consulted with them, I also knew the employees that were just as passionate about the Asante Snap pump as I was. They were caught unaware, as all of the customers were. They found out Friday, right before the rumors started to fly and the public announcement was published on the website. Simply put, funding didn’t happen. 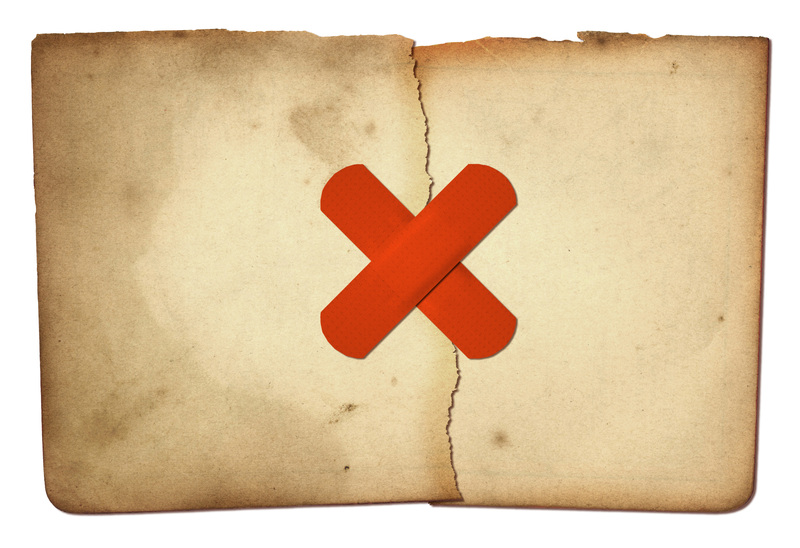 The company attempted to go public, but pulled their IPO at the end of March when investors and the stock market didn’t bite. (Another pump company attempted an IPO at the same time, without success, and two other pump companies’ stocks were not doing well during the IPO offering.) From what I was told, the CEO was working with a company for a partnership and at the last minute, the deal fell apart. I’ll choose another pump. (Both Animas and Insulet are offering Asante Snap users offers to switch.) The talented employees will find other jobs. 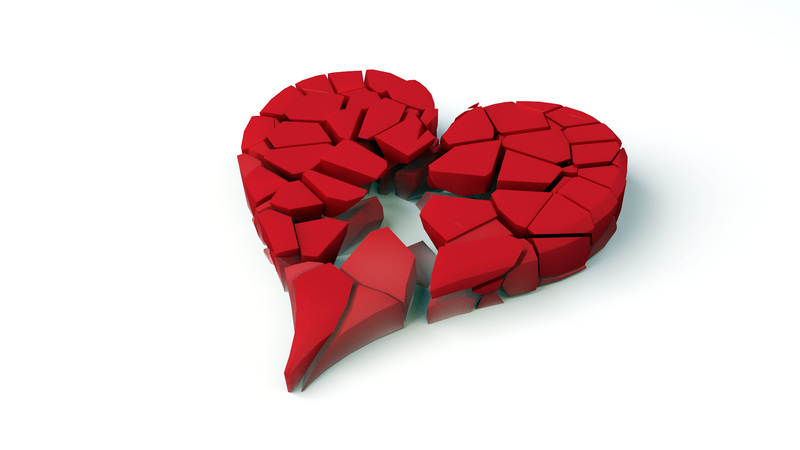 But my heart right now is snapped in two.